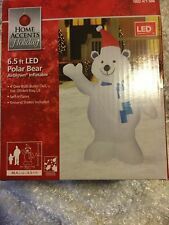 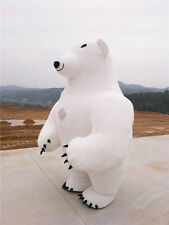 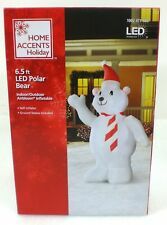 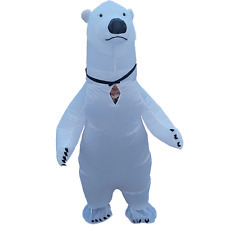 Save inflatable polar bear to get e-mail alerts and updates on your eBay Feed. 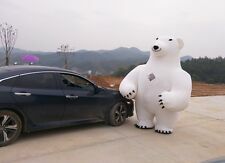 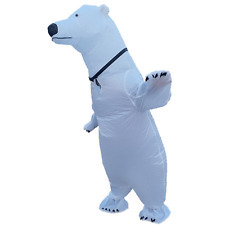 Unfollow inflatable polar bear to stop getting updates on your eBay Feed. 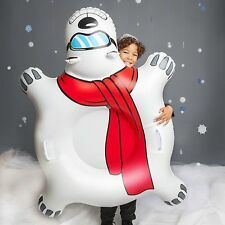 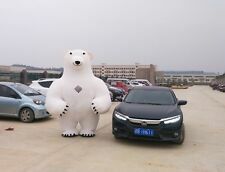 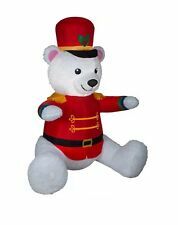 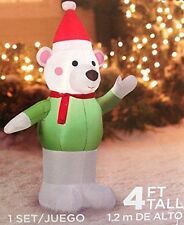 New inflatable furry suit Polar Bear Costume, for great events and parties 2018! 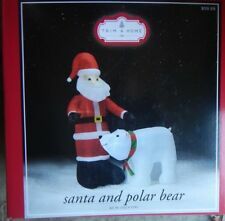 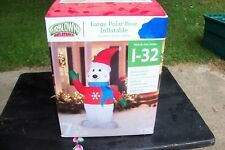 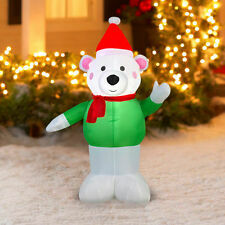 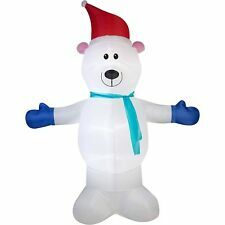 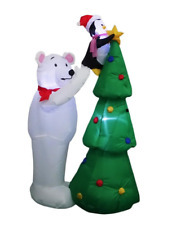 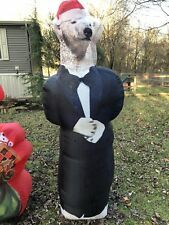 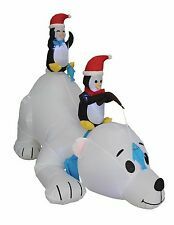 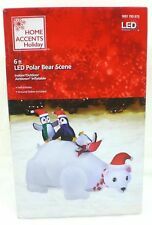 Airblown Inflatable Prototype Polar Bear In Tux Tuxedo Photorealistic Christmas!